In the wake of Record Store Day, it seems that there's another pretty big week of new releases to close out the month of April. 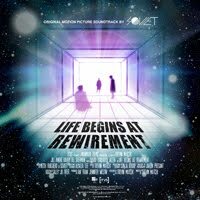 Both Patton Oswalt and Paul F. Thompkins have new DVDs courtesy of Comedy Central, Ryan Adams and LP both have live sessions out, and electro clash remnants Soviet release "Life Begins at Retwirement" (pictured). Of course, that's just the start of things with new records from The Maccabees, The Dandy Warhols, and Toro Y Moi as well. 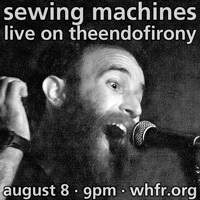 We possibly couldn't mention them all here, and we hope we put as many as we could below! 04/24/12 Theophilius London Timez Are Weird These Nights Warner Bros.